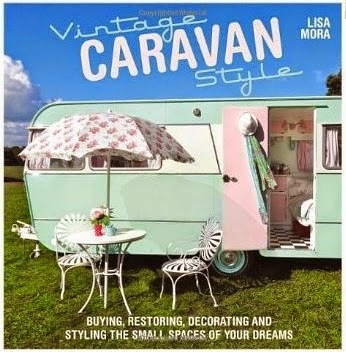 Thank to all who entered the Vintage Caravan Style giveaway! 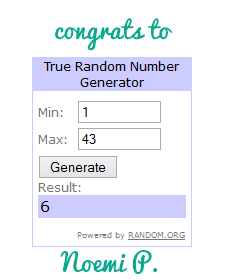 The lucky winner was chosen by random number generator. Congrats to Noemi P! Check back tomorrow for another lovely vintage giveaway!